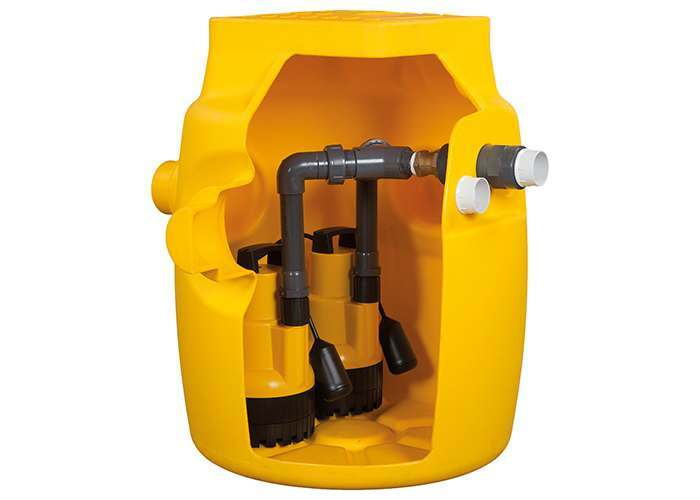 One of the main design considerations when designing a Cavity Drain System is to consider managing the collection and discharge of ground and/or foul water. 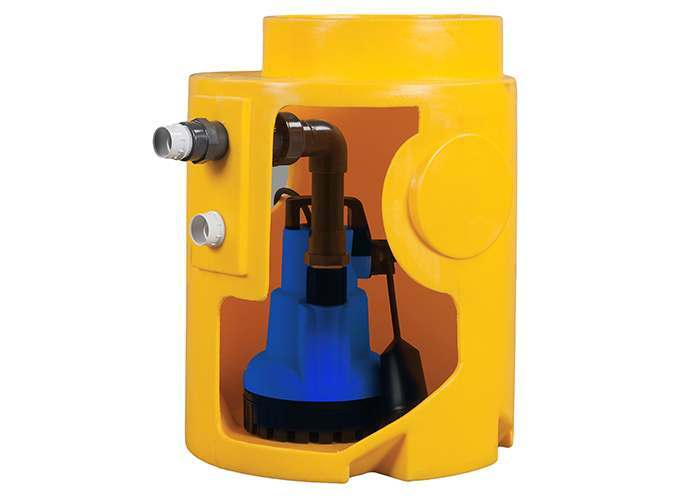 The majority of projects will require a package pump station (collection sump + pump) to automatically manage the evacuation of water ingress. 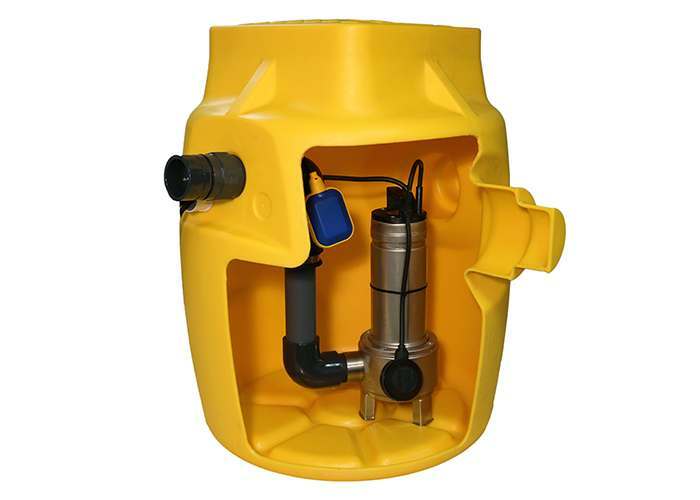 A package pump station (sump + pump) solution will require mains power to operate. 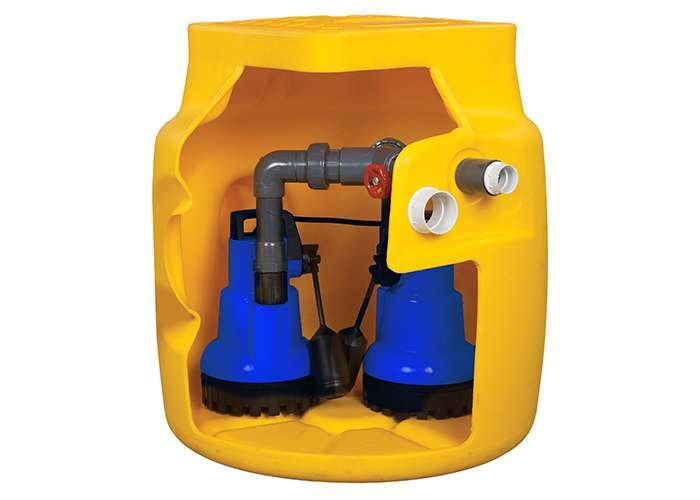 For each package pump station (sump system), the recommendation is for two pumps in case of failure of the duty pump. In the event of failure of the duty pump, the secondary back up pump will take over, therefore significantly reducing the risk of potential flooding. In addition a minimum industry standard would be to include a high level alarm such as the Delta AlertMaxx2 and power back up system such as Delta PowerMaxx in case of mains power failure. Again reducing the risk of potential flooding to the basement. Contact Us. Whatever information you’re looking for (from new projects to technical drawings), we’re happy to help.